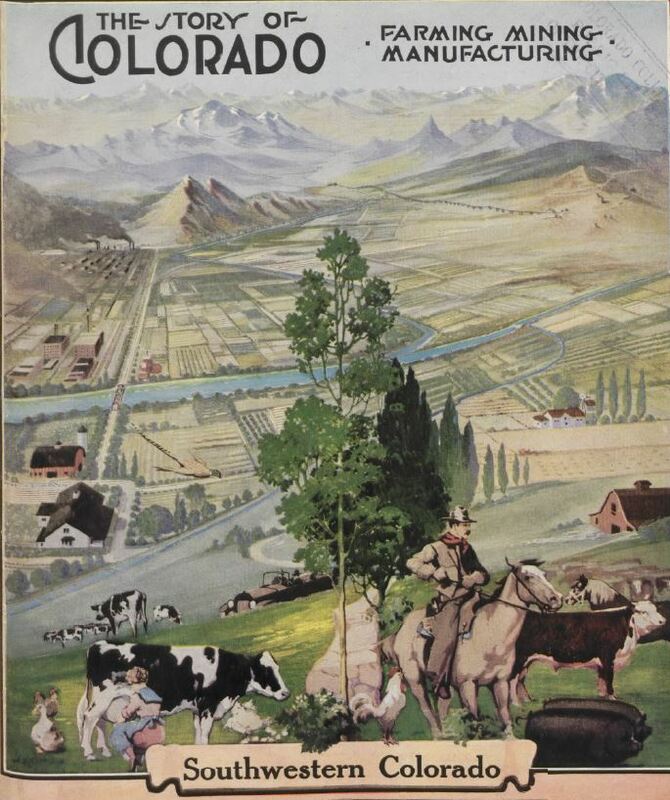 Our library has recently digitized a delightful publication from 1917 that looks at life in the various regions of Colorado. The Story of Colorado examines all parts of the the state, for the purpose of attracting settlers and investors. The portfolio is divided first by region, then by county within each region. Each contains statistics on the area’s agriculture and industry, accompanied by some wonderful photographs of each region’s architecture, industry, and natural beauty. Find the section on your part of the state, and learn what life was like in Colorado a century ago!